The Auto Detect DIMM/PCI Clk BIOS feature determines whether the motherboard should actively reduce EMI (Electromagnetic Interference) and reduce power consumption by turning off unoccupied or inactive PCI and memory slots. When enabled, the motherboard will query the PCI and memory (DIMM) slots when it boots up, and automatically turn off clock signals to unoccupied slots. It will also turn off clock signals to occupied PCI and memory slots, but only when there is no activity. When disabled, the motherboard will not turn off clock signals to any PCI or memory (DIMM) slots, even if they are unoccupied or inactive. It is recommended that you enable this feature to save power and reduce EMI. All clock signals have extreme values (spikes) in their waveform that create EMI (Electromagnetic Interference). This EMI interferes with other electronics in the area. There are also claims that it allows electronic eavesdropping of the data being transmitted. To reduce this problem, the motherboard can either modulate the pulses (see Spread Spectrum) or turn off unused AGP, PCI or memory clock signals. The Auto Detect DIMM/PCI Clk BIOS feature determines whether the motherboard should actively reduce EMI and reduce power consumption by turning off unoccupied or inactive PCI and memory slots. It is similar to the Smart Clock option of the Spread Spectrum BIOS feature. 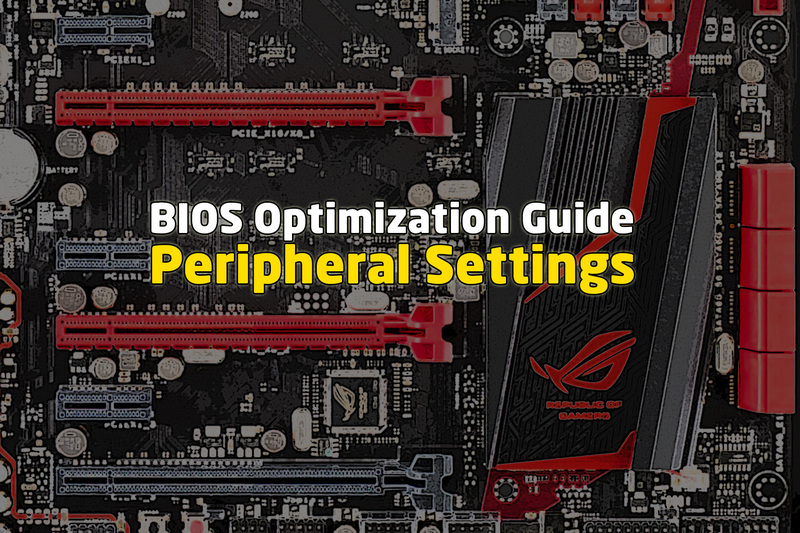 This method allows you to reduce the motherboard’s EMI levels without compromising system stability. It also allows the motherboard to reduce power consumption because the clock signals will only be generated for PCI and memory slots that are occupied and active. The choice of whether to enable or disable this feature is really up to your personal preference. But since this feature reduces EMI and power consumption without compromising system stability, it is recommended that you enable it.